All ARCC programs to Cuba comply with the most recent U.S. requirements and are fully legal and authorized. 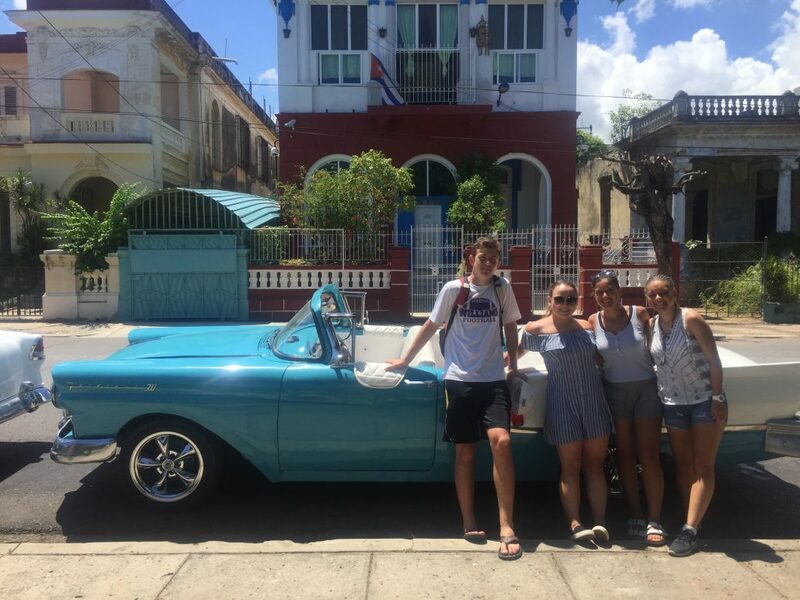 ARCC has been offering legal group travel to Cuba since 2015 when President Obama loosened regulations on U.S. citizens traveling to Cuba. 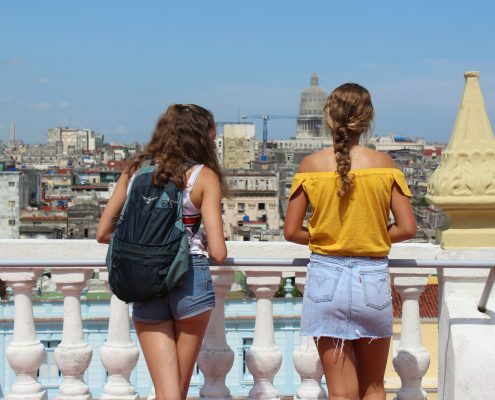 Although President Trump recently placed renewed restrictions on individuals traveling to Cuba, he importantly did not restrict authorized U.S. based organizations such as ARCC from conducting people to people style programs to Cuba. 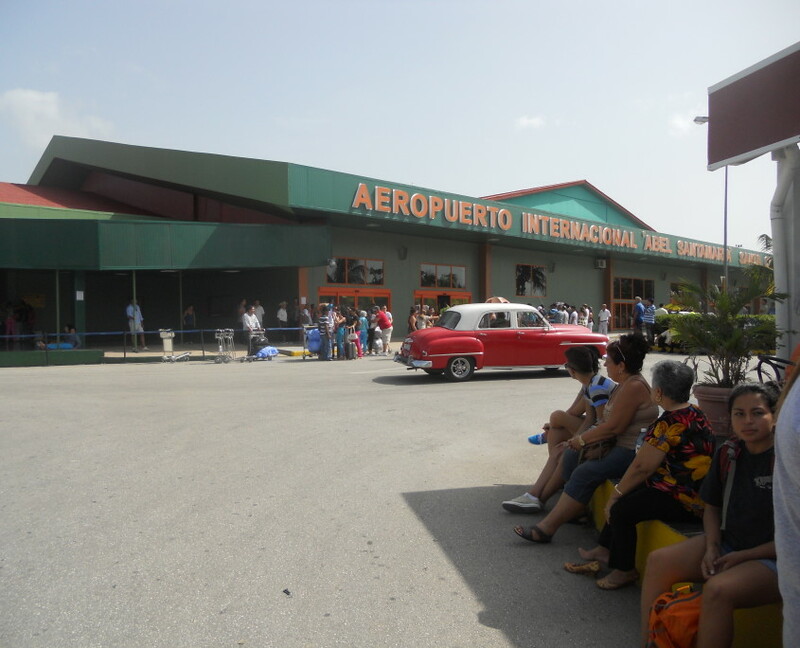 ARCC fully complies with the activity, lodging and itinerary requirements for legal travel to Cuba. 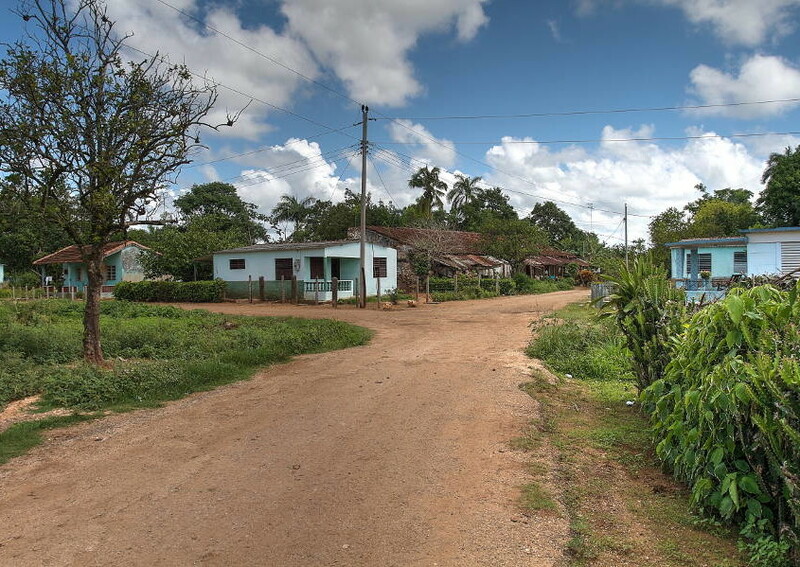 Sixteen year old Leo and his mother live in a one room “house” at the end of a long dirt road in a tiny Cuban village. Leo’s mother is a single mom and Leo has Cerebral Palsy. In spite of many unfortunate events being hurled at them, both Leo and his mom have a remarkably positive outlook on life. 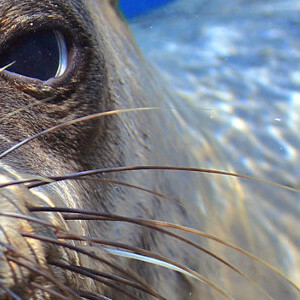 They are wonderful people and it is a pleasure to be able to assist them in any way we can. Working with local masons, our team begins the process of building a much needed second room and a covered outside patio on their tiny home. As Leo has difficulty walking over uneven surfaces, this covered patio will provide a space for Leo to be active during the rainy season. 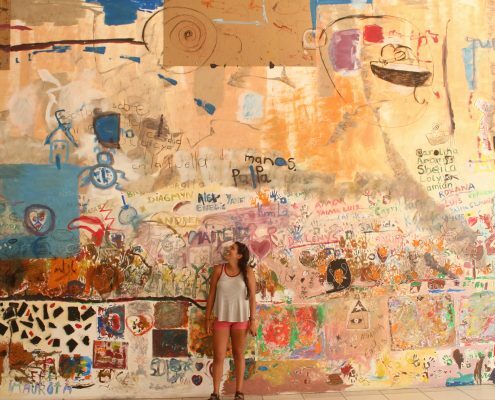 Discover this beautiful island nation, teeming in color and passion, and largely untouched for over 60 years. 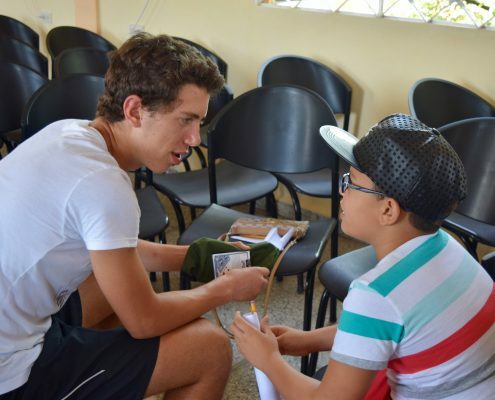 Become part of a Cuban community as you work alongside locals on projects that will impact them for years to come. 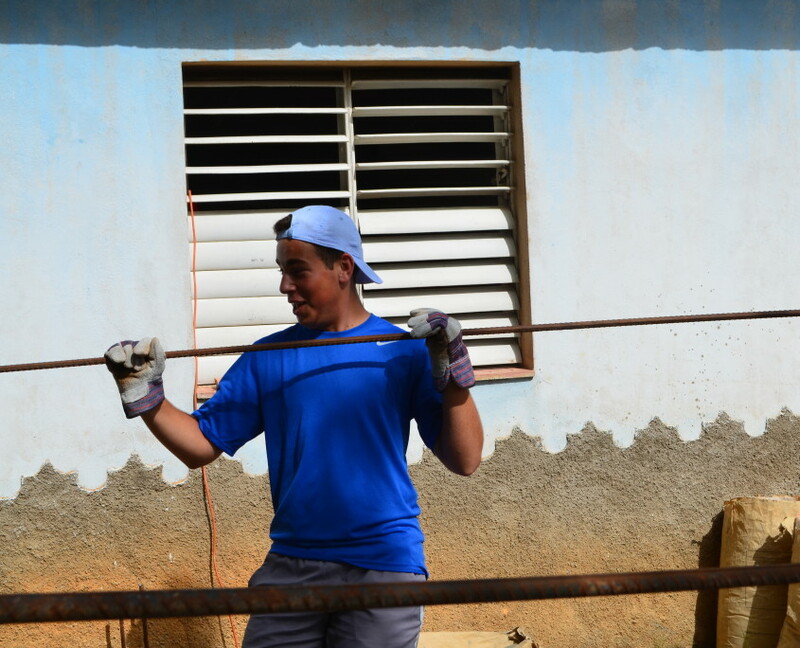 Paint, pour concrete, teach, deliver food, practice sustainable farming, and build greenhouses. Snorkel in the blue-green Caribbean waters at the infamous Bay of Pigs, catching a new perspective on a place so steeped in history. 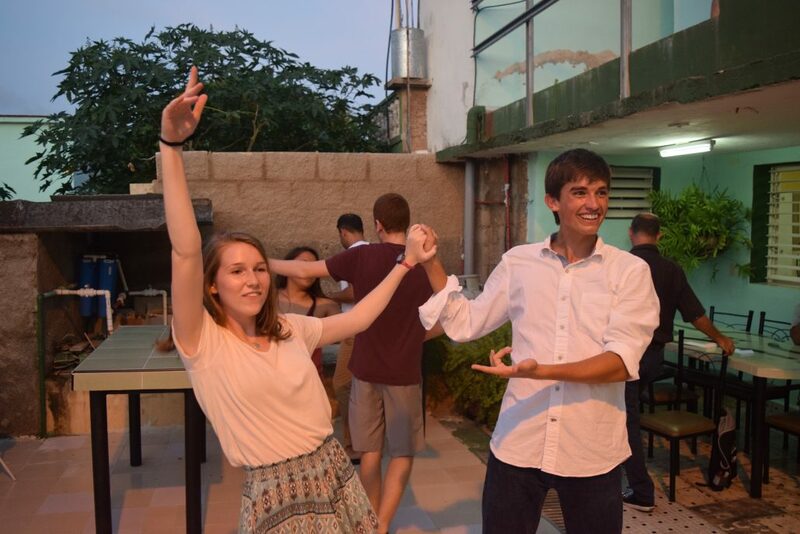 Walk out of your local, family-run “casa particular” directly onto one of Cuba’s most beautiful beaches in Veradero, and learn to salsa dance on hot Cuban nights. 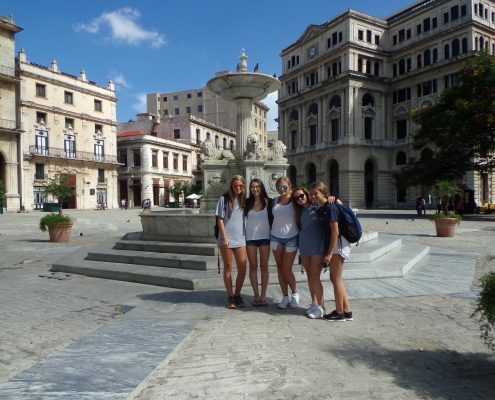 Reflect on your history and Cuba’s in Havana: a city that exemplifies the past, present, and future of this thriving Caribbean island. 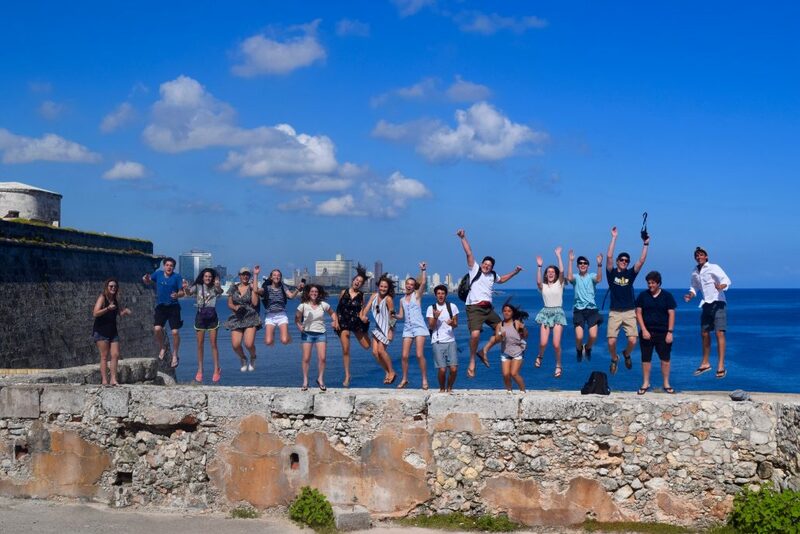 Our history-making Cuba program begins in Miami, where we meet our new group and our leaders at the Miami International Airport. We get to know one another, orient ourselves to the next two weeks in Cuba, then take take a short flight to the isolated Carribean nation. 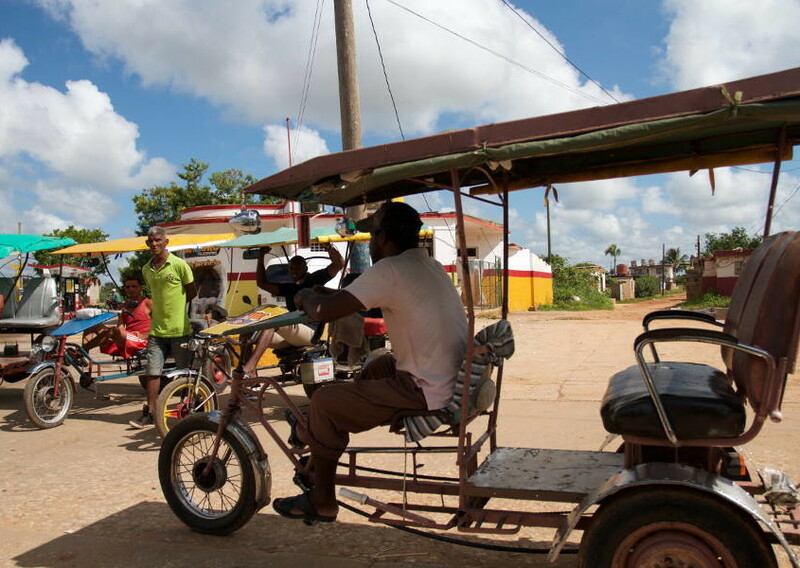 Once we clear customs, we travel down the coast bound for the city of Matanzas, a vibrant university town on the northern coast, which is our hometown for the next 5 nights. 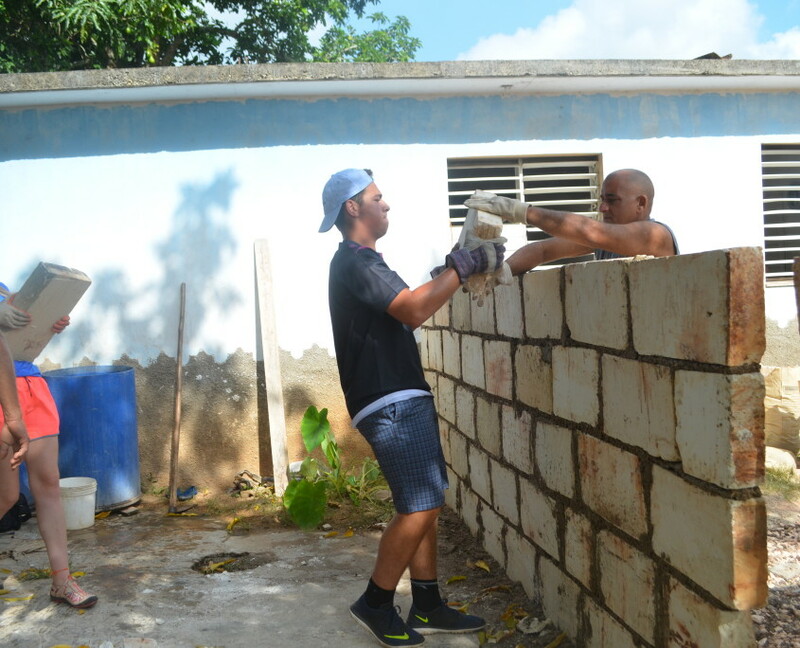 Our days in Matanzas are spent working on our Spotlight Project, which is adding an addition and a covered deck to the home of Leo and his mother. Leo has Cerebral Palsy and spends most of his days in this home, so more space, both indoor and out, is very much welcomed. 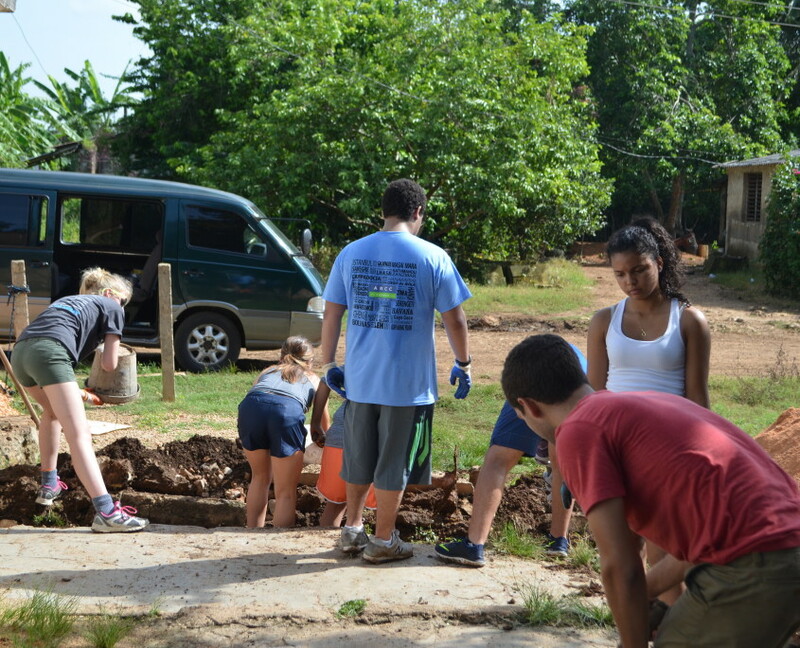 We also work on a few other projects in the village. 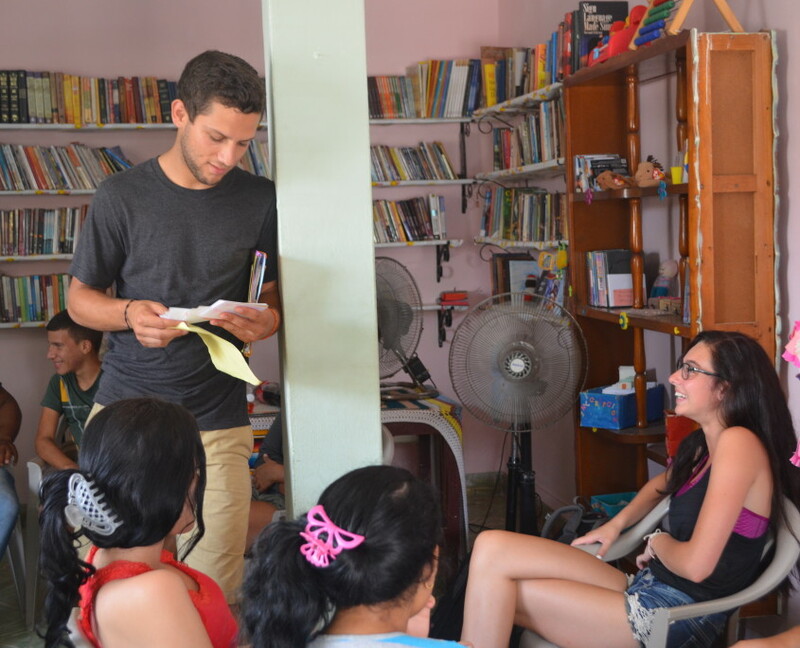 We get a chance to teach English to eager Cubans who welcome the experience as a way to get ahead in their quickly-changing country. We also prepare, package and deliver food to elderly citizens, who don’t have the means to leave their houses for meals. We’ll enjoy delivering this food from atop horse and buggy, but our real joy comes from the human connections we make in this welcoming community. 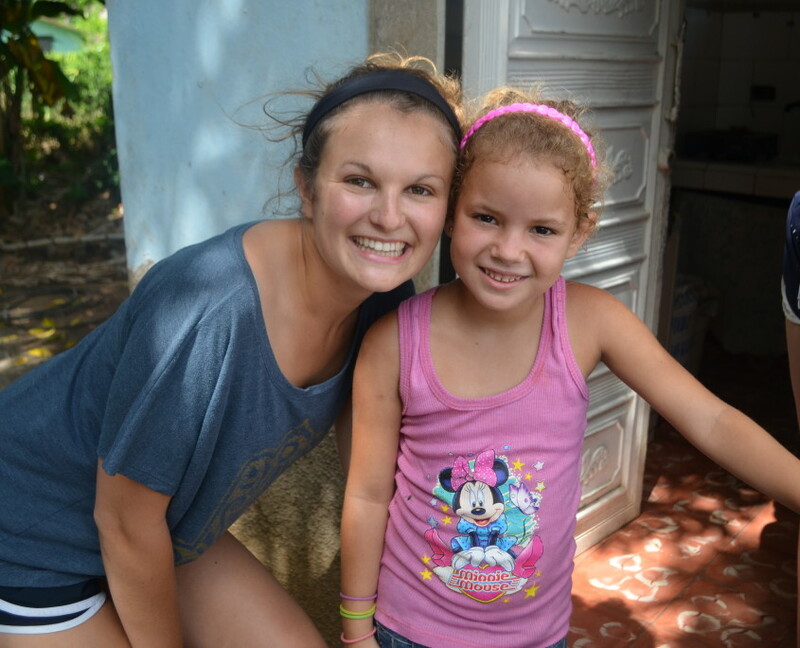 Throughout our time in Matanzas, we make many new friends. We share meals with these friends, work with them in their community, and enjoy afternoon ice-cream and swimming breaks with them. 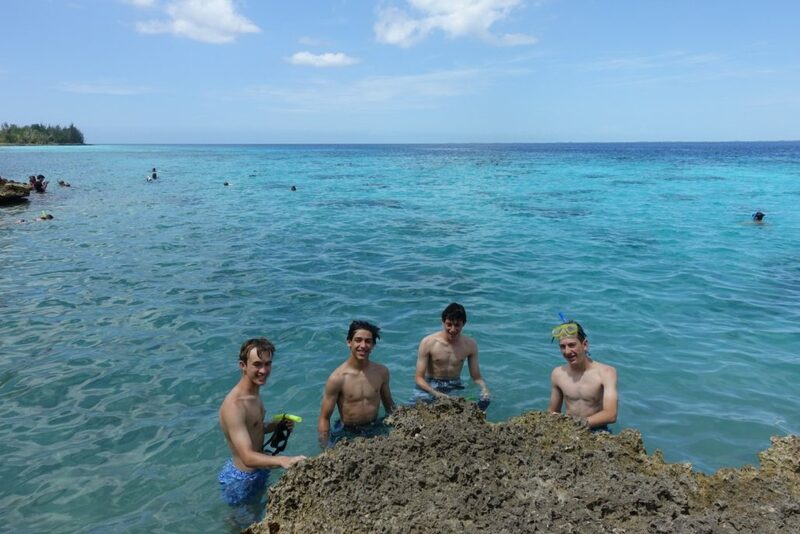 They show us even more of their unique home on an all-day adventure to the infamous Bay of Pigs. 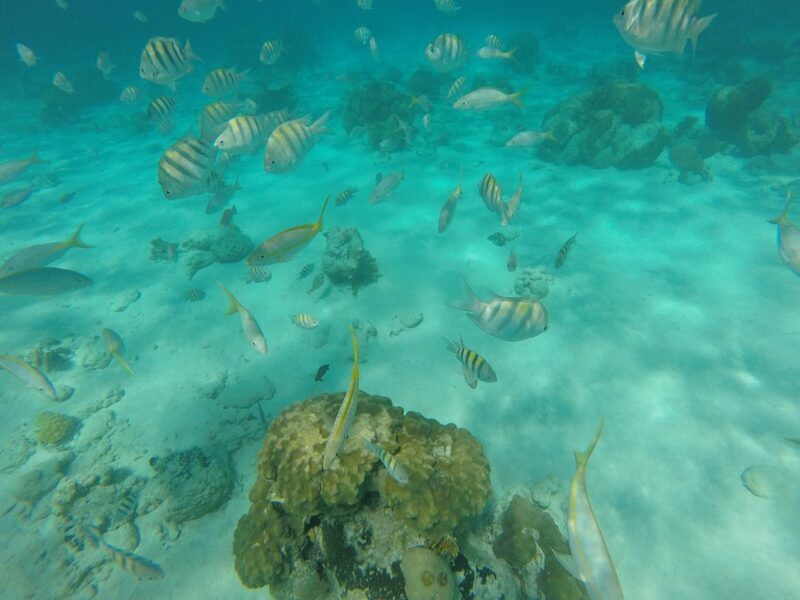 We’ll snorkel in the bay, where thousands of colorful, tropical fish will fill our field of view. 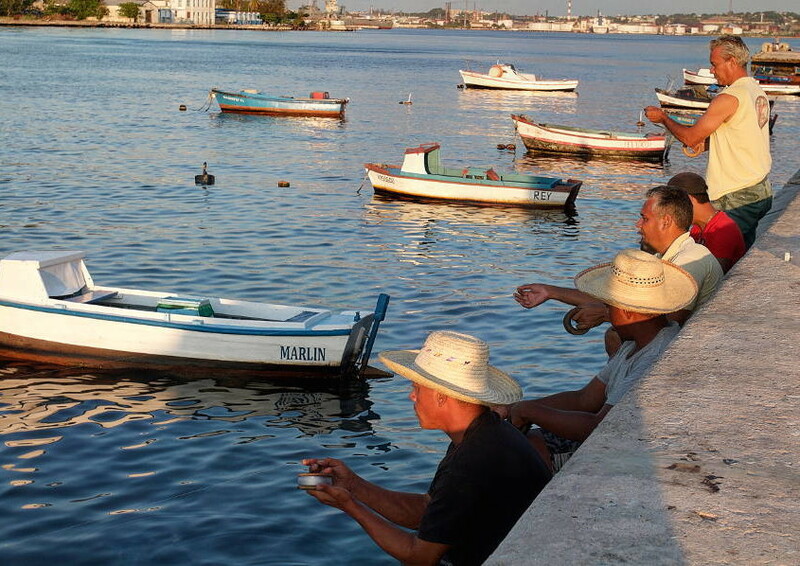 Then, we’ll learn about US and Cuba relations at the Museo Giron, a museum dedicated to the history of this Bay. 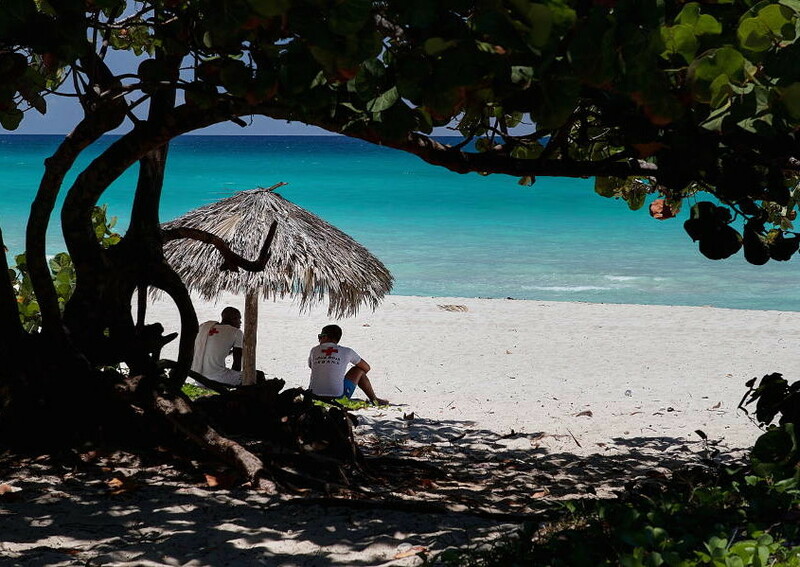 A trip to Cuba is not complete without spending time on its stunning white sand beaches. 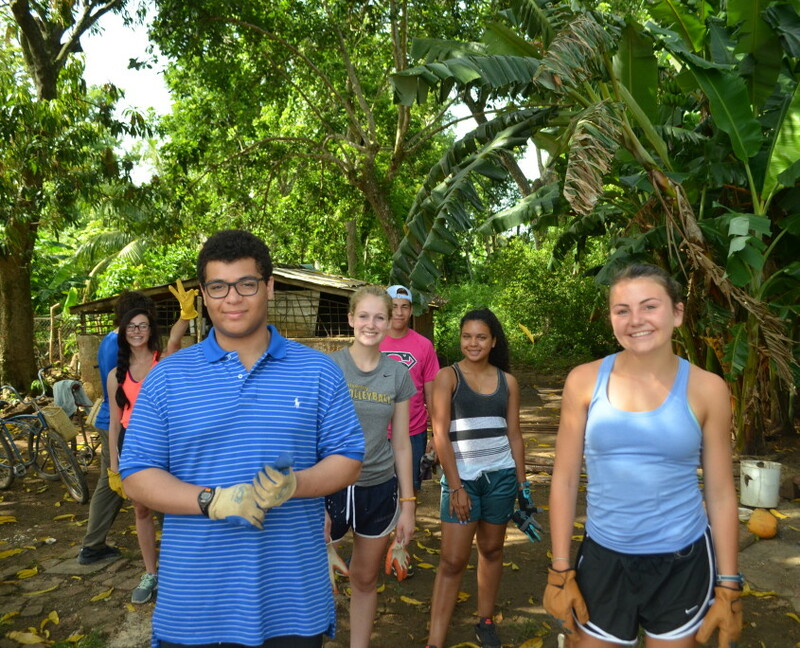 After our grueling construction, teaching and food delivery projects, it is time for a break. 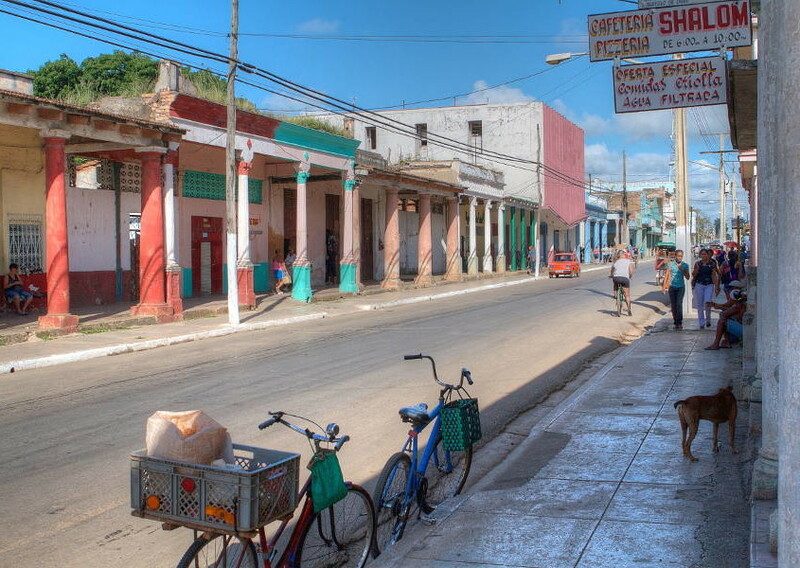 We move down the road to Veradero, a bustling beach community exploding with activity. 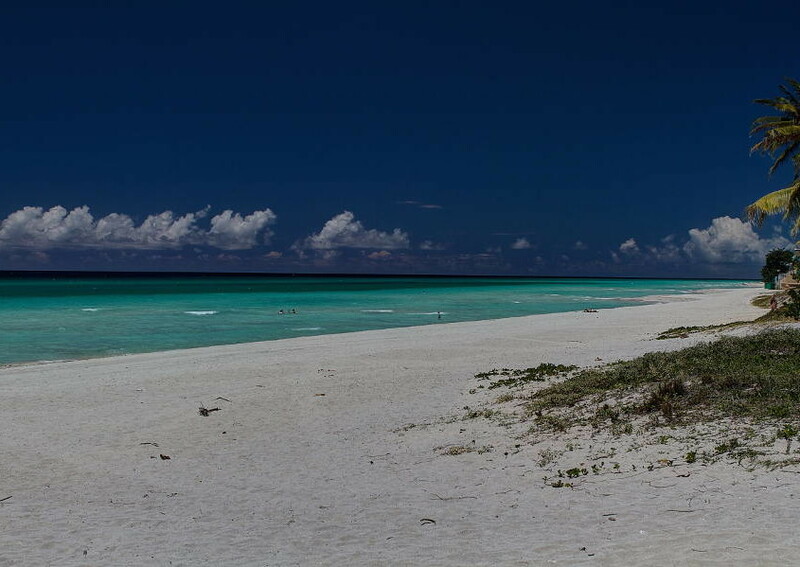 Veradero’s 12 mile beach is pristine and the crystal clear Caribbean waters help remind us that this is indeed an island paradise. Our lodging is a 1 minute walk from the beach and we can use the reliable trolley system to explore up and down the coast. 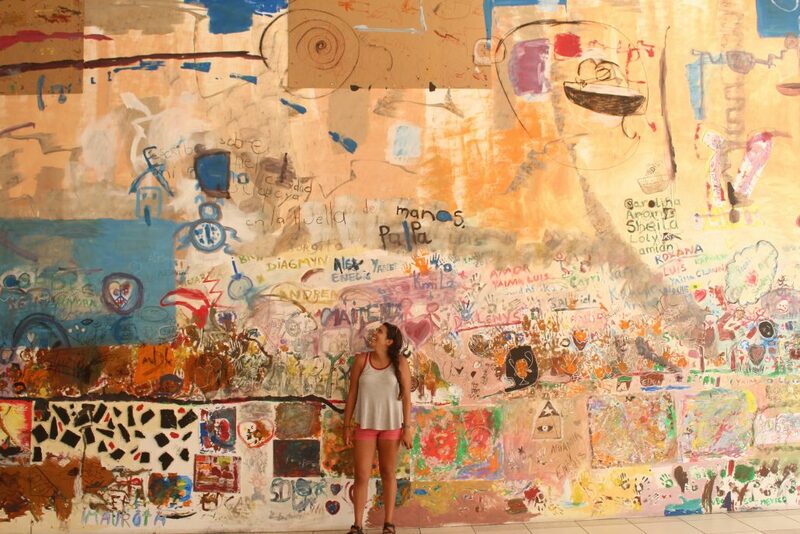 Veradero is also where we find some of the best souvenirs during our visit. 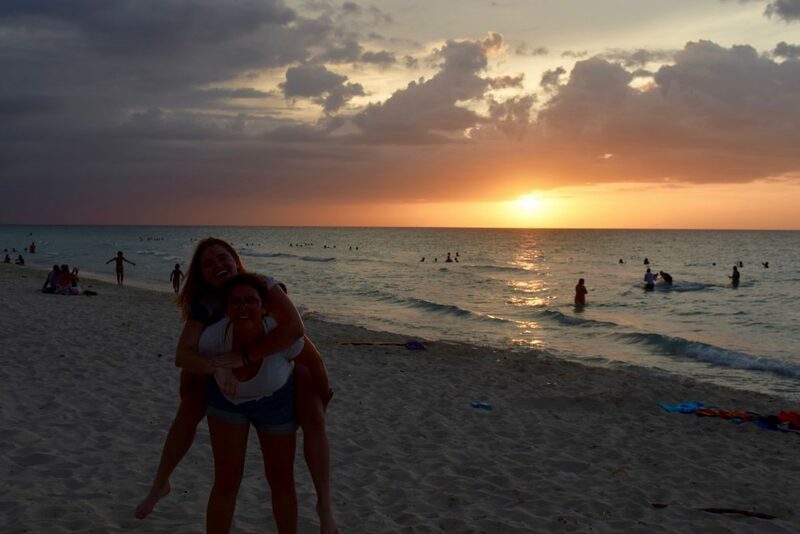 Switching gears, we say goodbye to the tropical island waters and head to Havana. 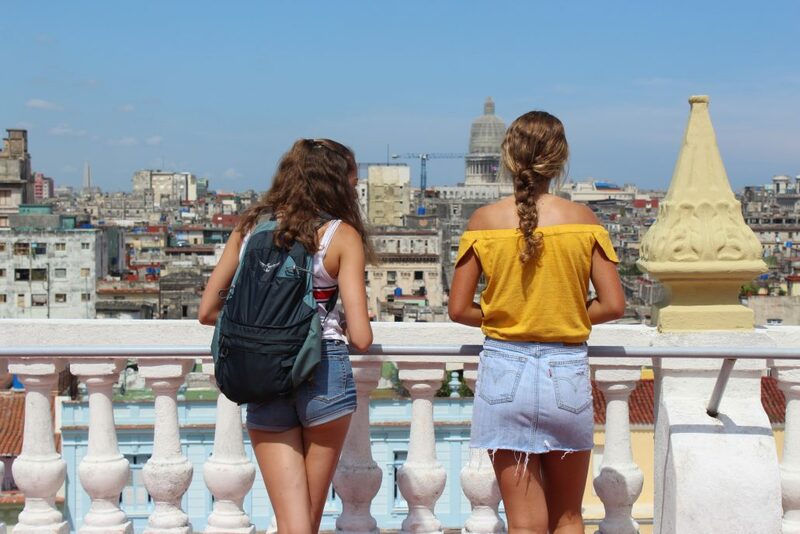 Havana is a city stopped in time but aching to join the 21st century; a fascinating blend of the colonialism of days long gone and a city ready for its modern debut. 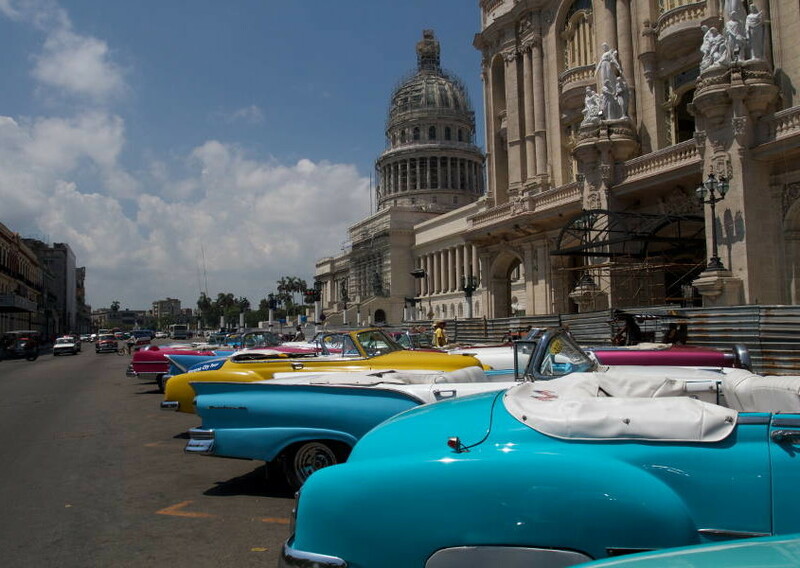 Our two days in Havana give us ample opportunity to explore the streets teeming with color, open air markets and salsa music. 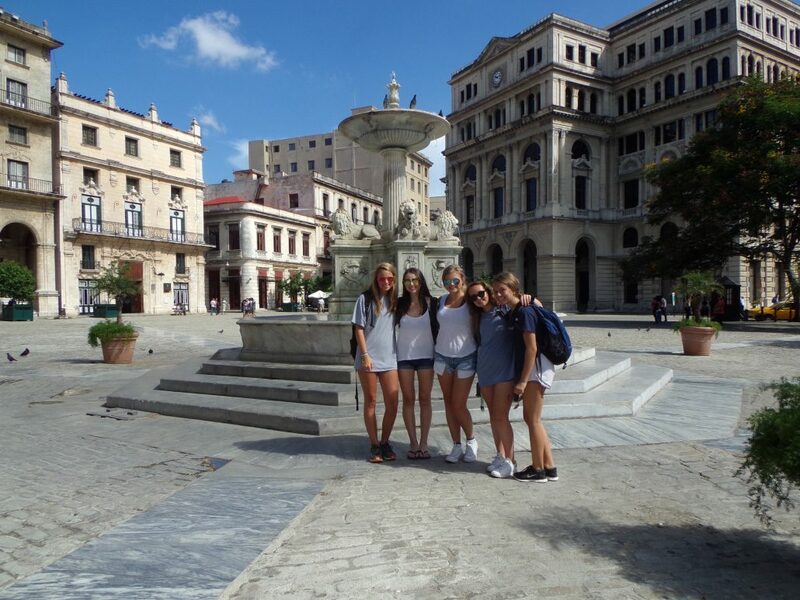 We visit Hemingway’s favorite haunts, take guided tours of Old Havana and El Malecón, visit famed museums, and still have plenty of time for shopping. We even have the unique opportunity to dine with a University of Havana economics professor and discuss the dramatic economic and social changes underway in Cuba. 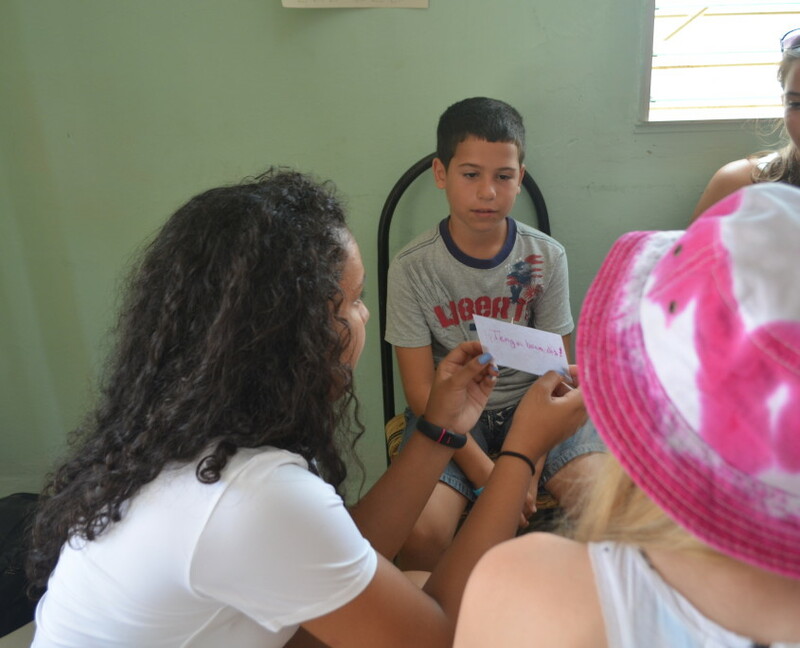 Each program has a specific packing list that has been designed to fit the program’s activities, length, climate, and cultural differences. 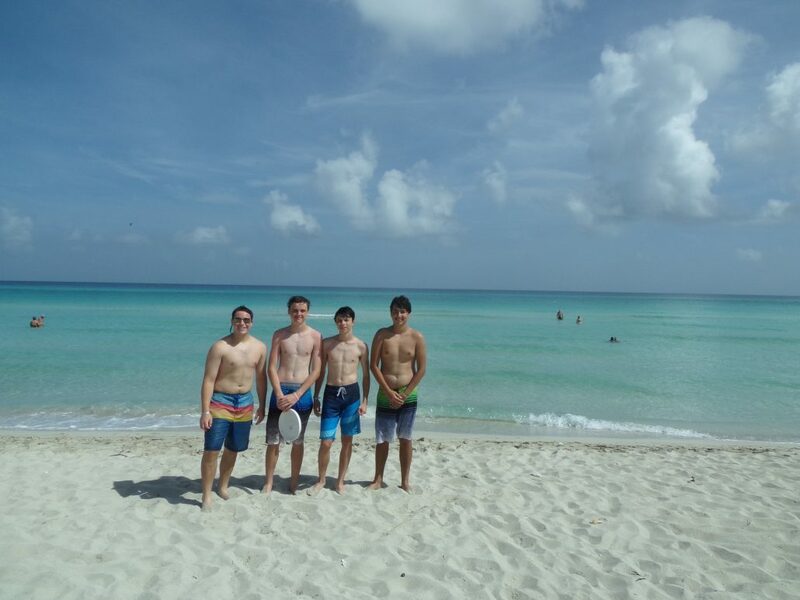 Please click here to view the Cuba Making History packing list. How can you call this an “Historic” program? 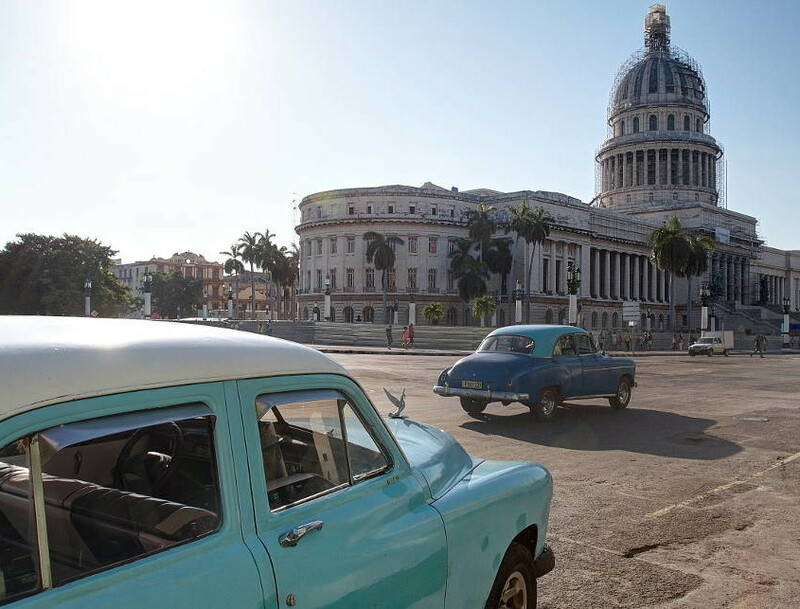 For almost 60 years, Cuba has been closed off to visits by Americans (except under special circumstances.) 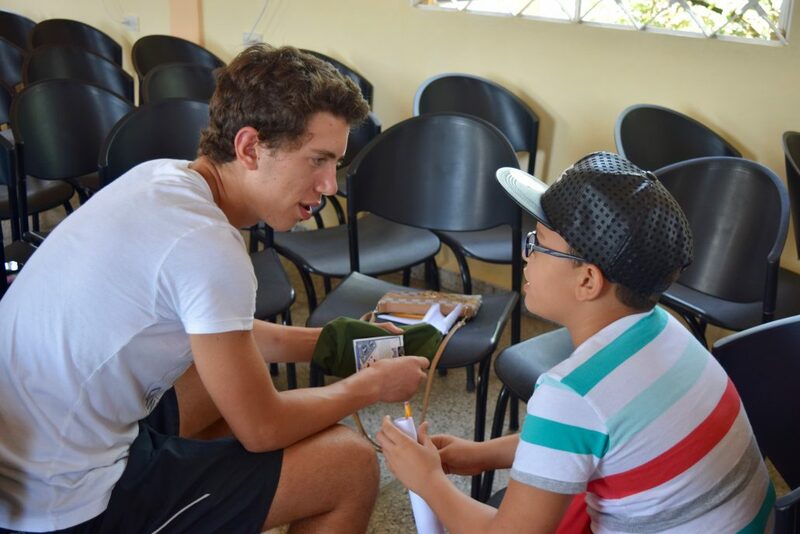 We have been informed that ARCC’s student groups are the first since the the early 1960’s to be invited to work on community service projects in Cuba. Previous visits by groups fell under the definition of “people to people exchange”, which for the most part consisted of simply giving donations and visiting tourist sites. 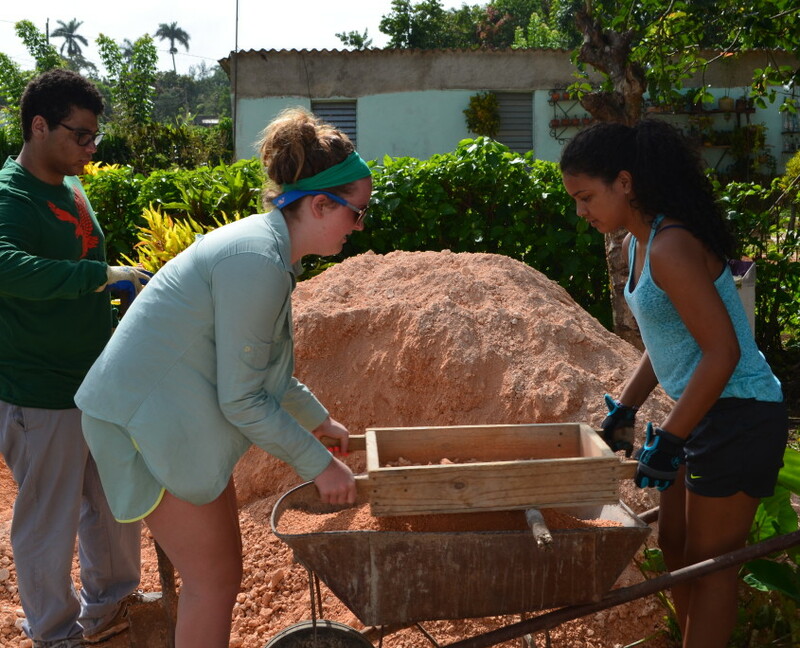 ARCC is the only organization to ever bring teenagers to Cuba to work in community service. This unique access combined with the fact that Cuba has been closed off to outside influences for 6 decades makes for a very special experience for our students. 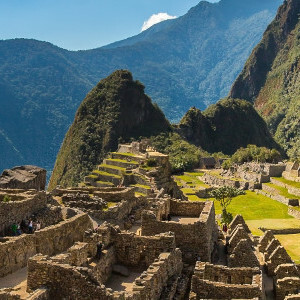 We have the opportunity to witness an extremely unique culture and society before tourism overwhelms the country. 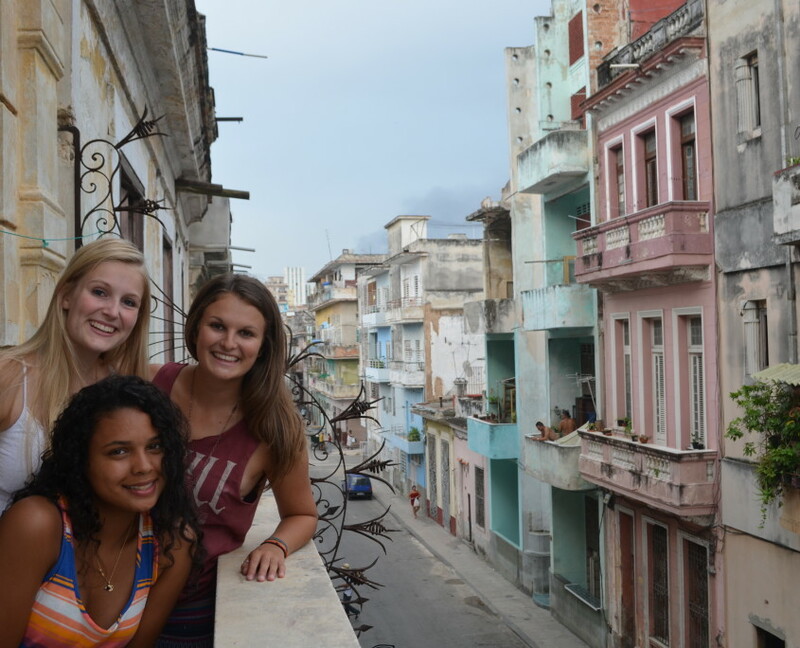 Is is legal for an American to travel to Cuba? Absolutely. President Obama eased travel restrictions for Americans to Cuba in January, opening the door for Americans to travel to this great country. 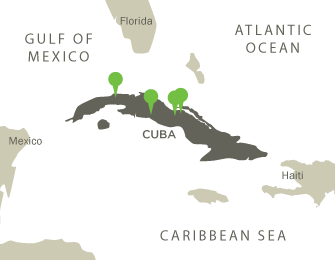 We are fully permitted and licensed and will be flying directly from Miami to Cuba. Yes. ARCC will arrange for your visa to be issued before your departure from Miami. 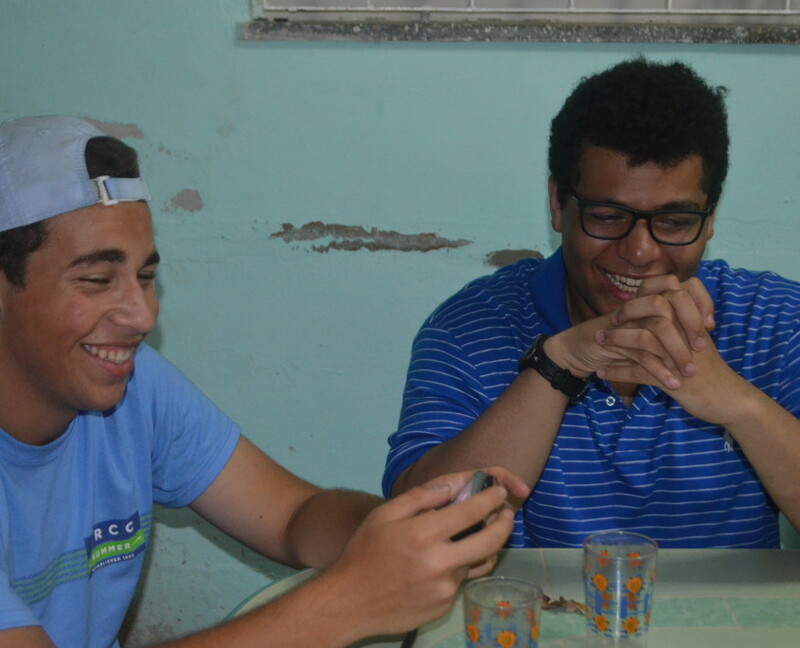 How do Cubans feel about Americans? 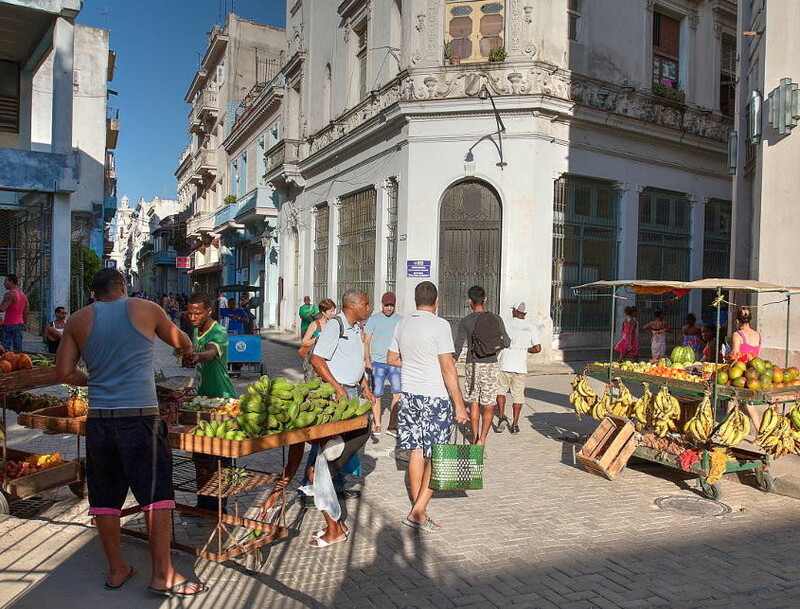 What kind of health precautions should I take before traveling to the Cuba? 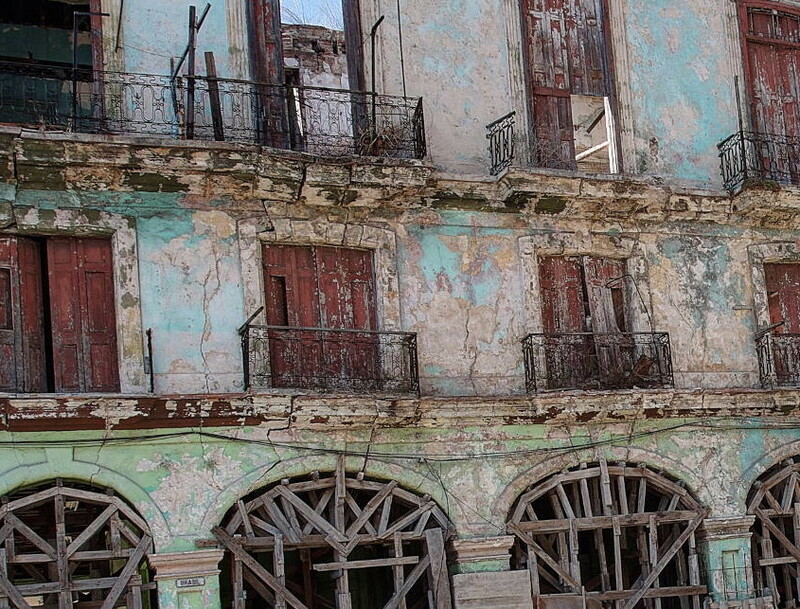 Cuba is a relatively clean and safe place to travel. However, ARCC does recommend that you take some health precautions before your trip. 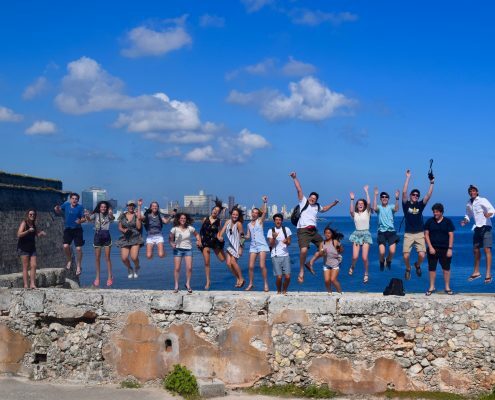 ARCC recommends, but does not require, that all students traveling to Cuba be protected from Hepatitis A and Typhoid. When you enroll in the program, you will receive more detailed information on pertinent travel vaccinations and immunizations. Please also refer to the Traveler’s Health section of the CDC website by clicking here. 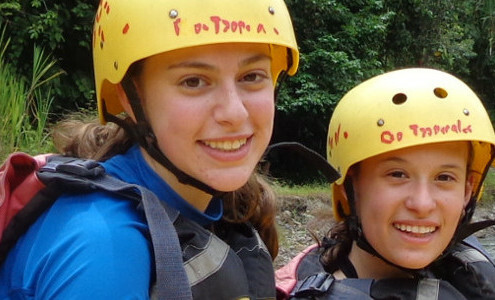 Our leaders carry a full first-aid kit and are all certified Wilderness First Responders (WFR). 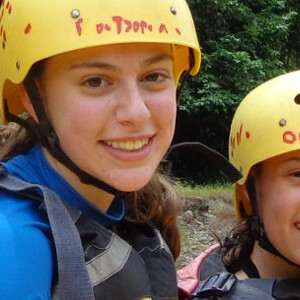 We sleep in a variety of private accommodations (Casa Particulares) and hotels. 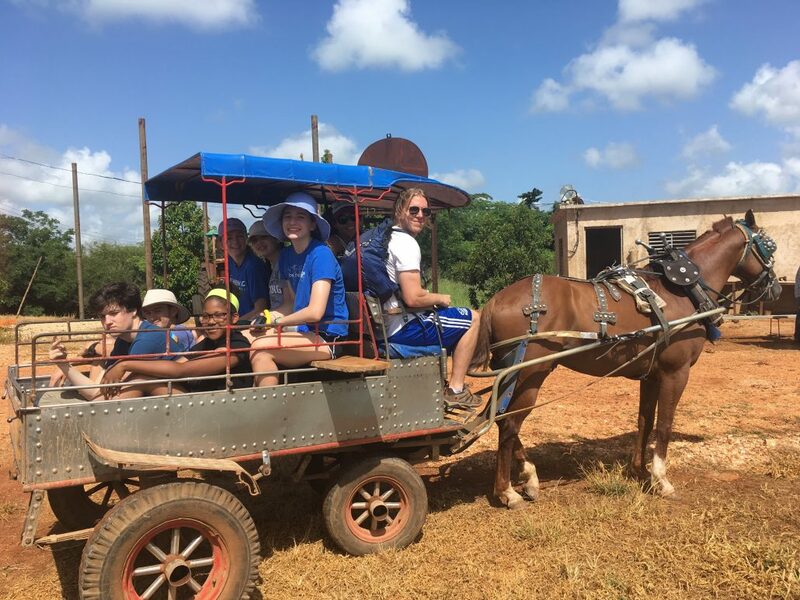 What is the transportation like once we are in Cuba? We will be traveling in a 30-passenger private coach, vans and private taxis throughout this adventure. 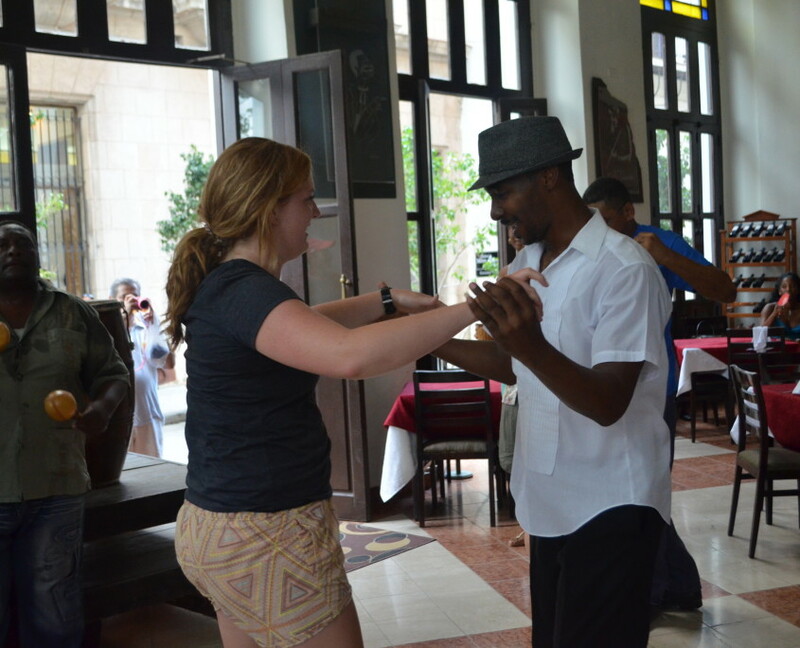 We will have the opportunity to sample traditional local cuisine such as beans, rice, chicken and tropical fruit. Last years student’s thought the food “was amazing”. Vegetarians and medical dietary requirements (i.e. allergies) are catered for. It does help if we are informed of this prior to departure date. 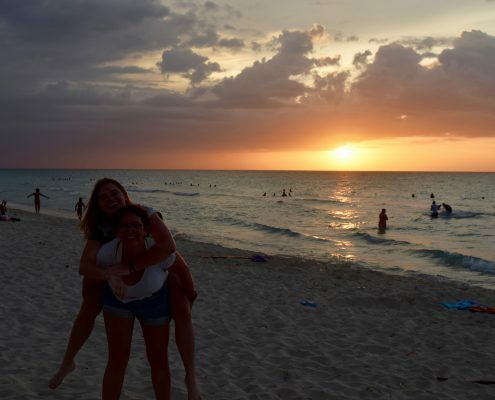 Yes, all students traveling to Cuba need to have a valid passport. 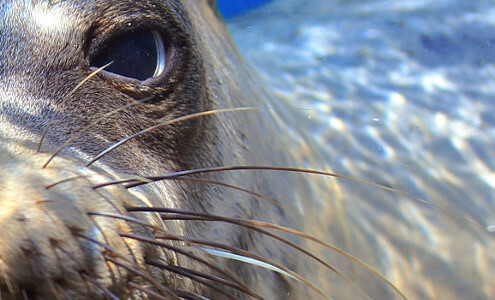 Please make sure the passport expiration date is at least six months after your trip start date. Be sure to make a photocopy of your passport and keep it in a separate place. If you lose your passport and you have a photocopy, it is much easier to replace. 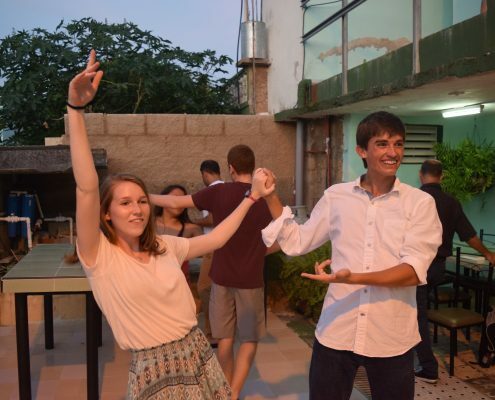 What is the time difference between Cuba and the USA? 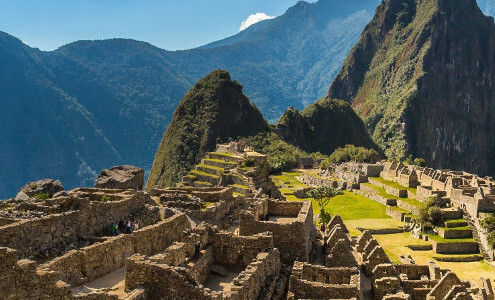 Although you will not be doing traditional backpacking on this trip, it is important that you bring a backpack or duffel as your main piece of luggage. During the trip the group will be navigating through airports, getting on and off buses, going up and down stairways and escalators and taking short walks. The group will be able to move much more efficiently if everyone is able to carry their luggage. Not at all. There is no language requirement for this program. 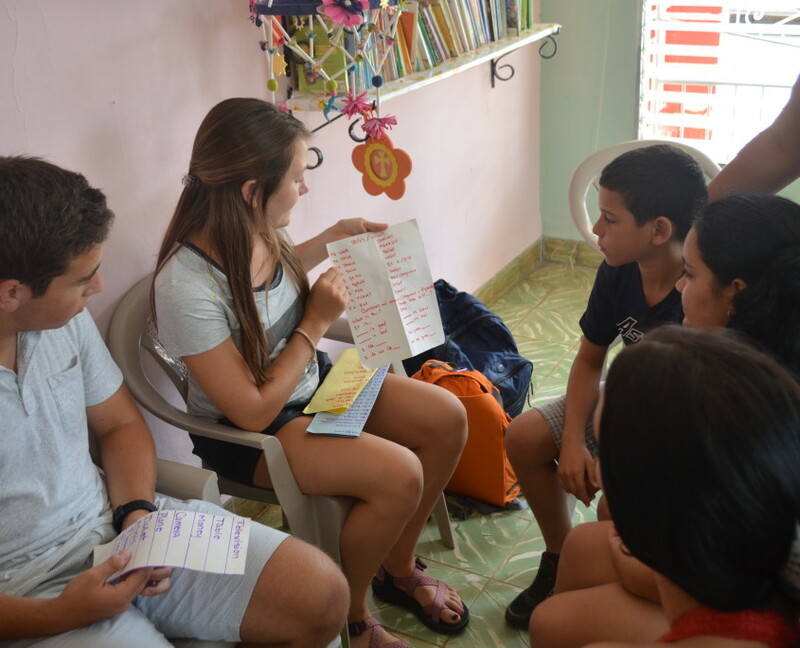 If you speak Spanish you will have plenty of opportunities to use it, but your trip leaders and local guides will speak both Spanish and English and can help translate for you any time.